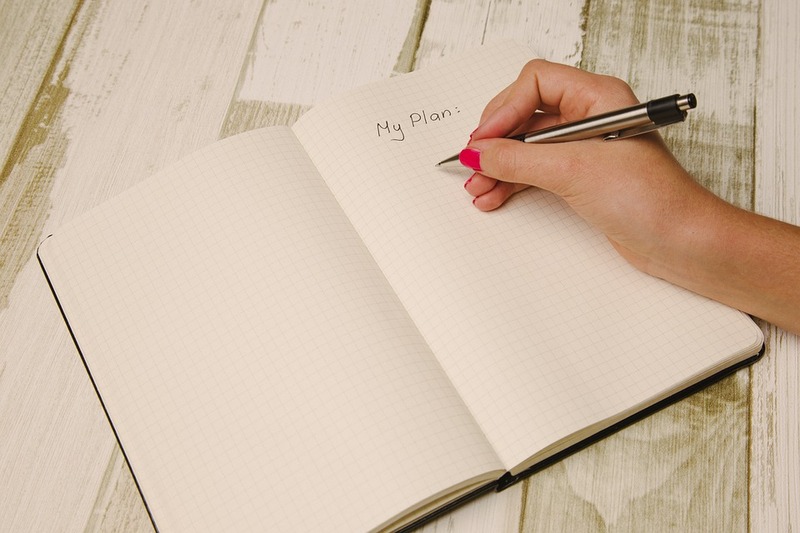 UtahBusiness.com recently published a short, but worthwhile article on estate planning ideas for 2019. As we begin another new year, it is common for people to review their goals and objectives and also to revisit items on their long-outstanding “to-do” list. Estate planning usually falls into one or all of those categories. In my experience, the estimate of 50% of American adults having done something in the area of estate planning is quite generous. That would be more accurate if we focused on those age 65 and older. However, if we include adults ranging from the early 20s and up, that number most likely becomes much lower. But wait, you might be thinking, why would adults in their 20s and 30s have need to be concerned with estate planning? After all, they surely have PLENTY of time to deal with those type of things later, right? Well, that is most often the case. But we also know that there are many unforeseen and unfortunate events that happen. And far too often, young adults, including parents of young children, encounter some of these events. In those circumstances, such unfortunate events are made even worse when there has been no prior planning. In many respects, estate planning for young adults is just as important and appropriate as health insurance for the same group of adults. Craig Dell, the author of this article, talks about the importance of Wills, use of trusts (not just for those who are wealthy), tax breaks and consulting with competent professional advisors with regard to each of these items. This is a helpful article that is a short, but useful read.